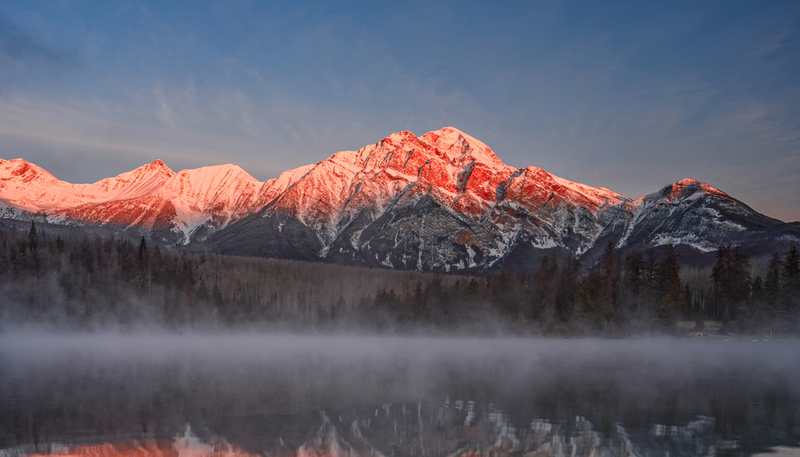 Hospitality, comfort and four-season recreation for gatherings of all kinds in the rugged beauty of the Canadian Rocky Mountains. 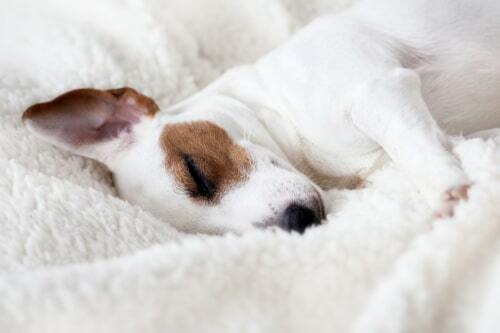 The Jasper Inn is your perfect choice among Jasper hotels because of its warm hospitality, a variety of accommodations including pet-friendly rooms and tasteful amenities. 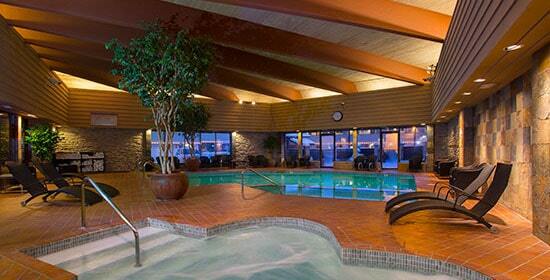 We are known as one of the most welcoming hotels in Jasper, AB with friendly, knowledgeable staff, on-site dining, meeting room space, an indoor pool, and free hotel parking. 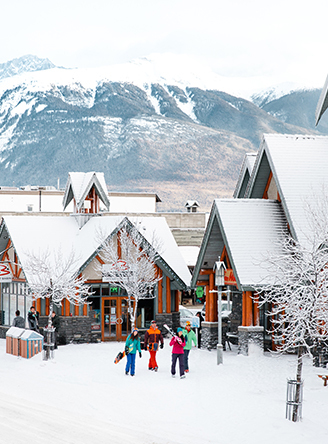 We look forward to hosting you at the Jasper Inn in the stunning mountain town of Jasper, Alberta. 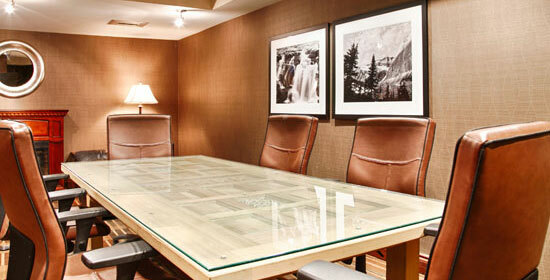 If you are searching for hotels with restaurants or hotels with meeting rooms, you’ve come to the right place. 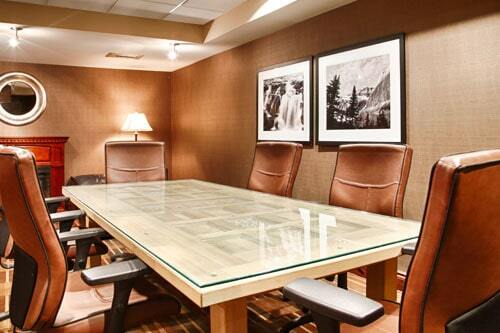 We have an excellent selection of amenities, including an indoor pool, hot tub, two meeting rooms, an on-site restaurant breakfast and dinner daily, a business centre and much more. 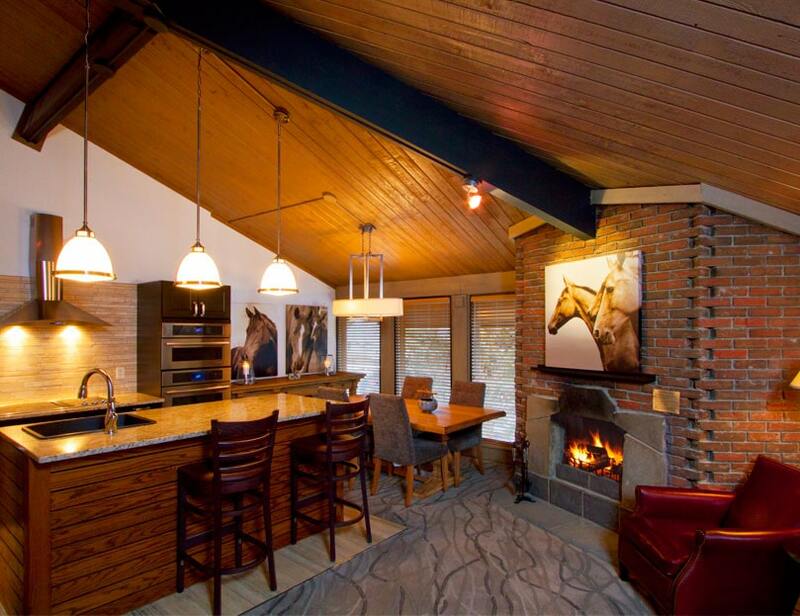 You’ll find it easy to call the Jasper Inn your home away from home. 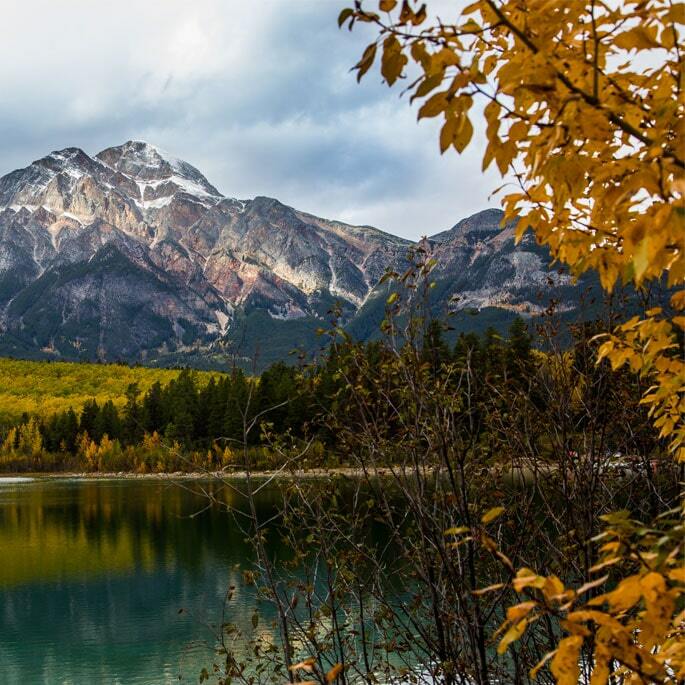 Choose the Jasper Inn when you are searching for a charming places to stay in Jasper, Alberta. 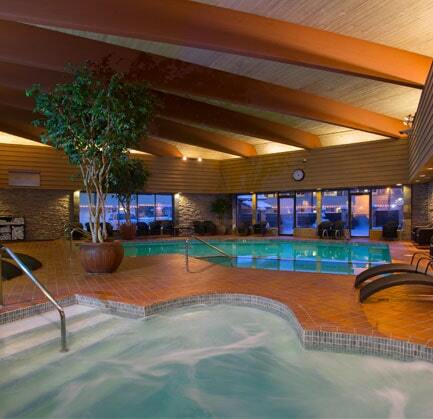 We want to make sure that you get some relaxation time in when you stay with us. 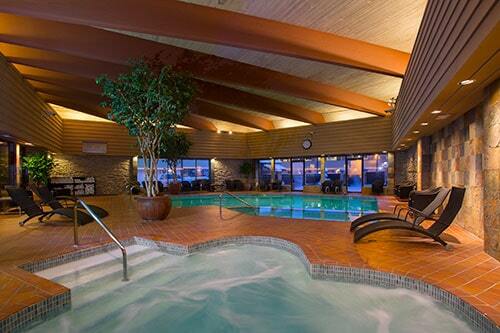 Take a refreshing dip in our indoor swimming pool and follow up with a soothing soak in our hot tub. 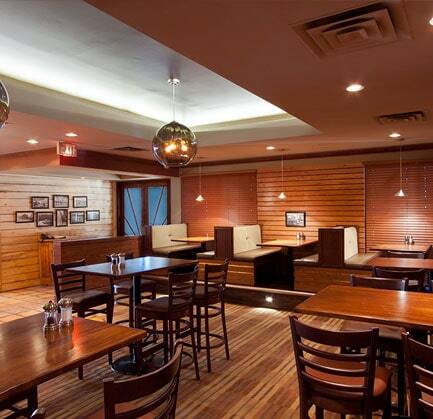 We are pleased to offer our guests dining options throughout their stay in Jasper. The Inn Grill features a delicious menu of shared plates, pizzas, mains, desserts, craft beers, cocktails and the list goes on. The Hot Breakfast Buffet is a favorite with our guests offering a selection of egg dishes, meats, pancakes, waffles, french toast, roasted morning potatoes, artisan breads, condiments, yogurt, fruit, juice, coffee and tea. 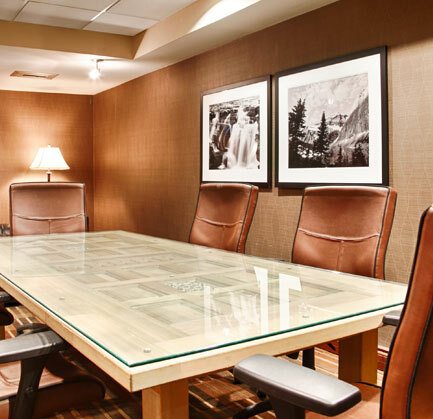 Our 11, 126 square-foot Upstairs at the Inn Banquet room and 820 square-foot Pyramid Meeting room are the perfect choice for a business function, conference or a wedding. We can also provide catering options and audio visual equipment for your event. 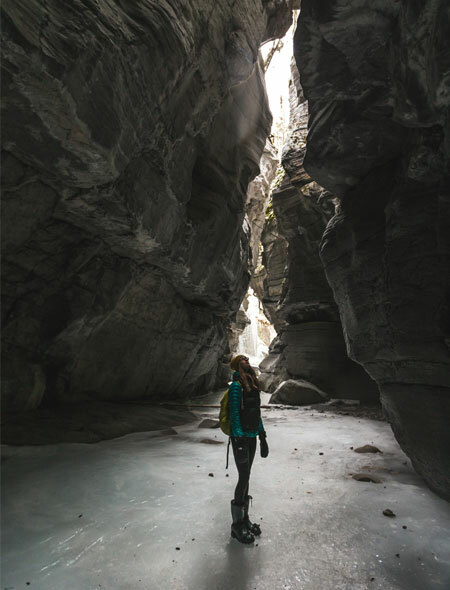 Explore all that our beautiful location has to offer. 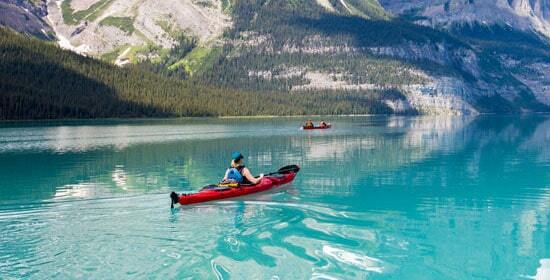 Jasper Alberta is home to so many adventures and activities. From stunning views to the beautiful wildlife there is something here for everyone. 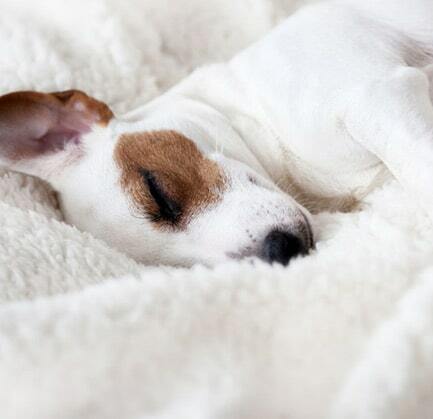 We have pet-friendly accommodations available in our One Bedroom Suites so you can bring your beloved pet along. 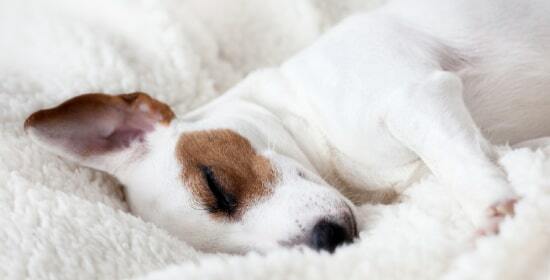 Your time in Jasper will be even more memorable with your furry best friend by your side. Our 11, 126 square-foot Upstairs at the Inn Banquet room and 820 square-foot Pyramid Meetingroom are the perfect choice for a business function, conference or a wedding. We can also provide catering options and audio visual equipment for your event. 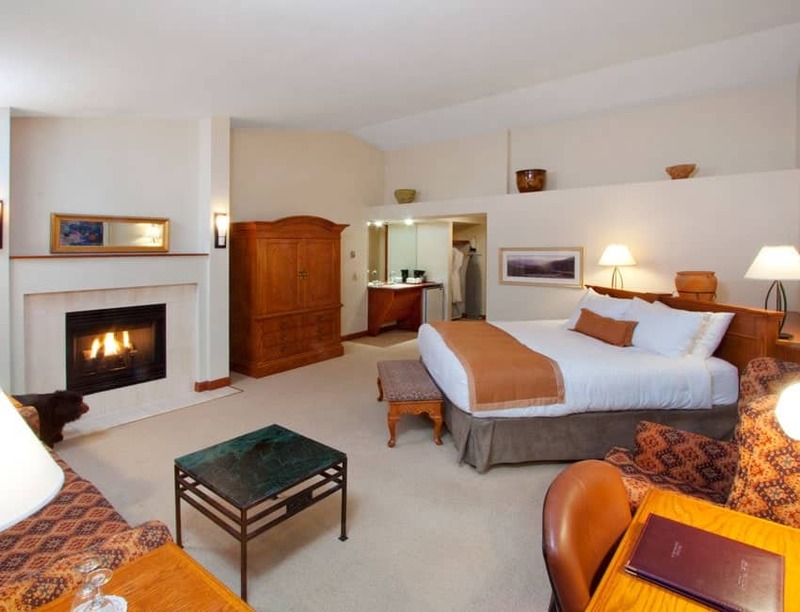 Our tastefully furnished rooms and suites provide our guests with the comfort and conveniences to ensure a relaxing, stress-free stay in Jasper. With classic amenities such as flat-screen TVs, complimentary Wi-Fi, fireplaces, kitchenettes and more, our guests have everything they need to feel right at home. 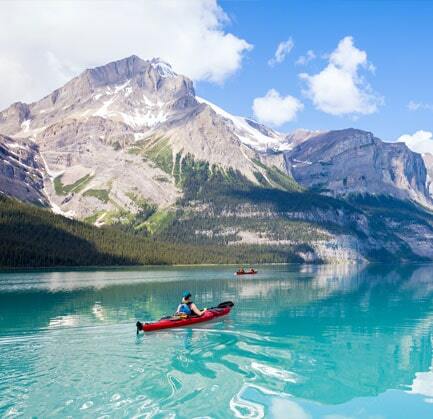 Jasper is one of the most beautiful places to visit in Canada. 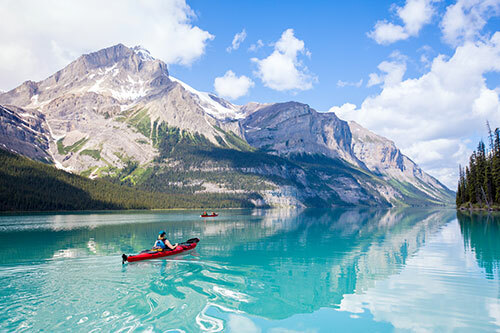 From awe-inspiring Maligne Lake and stunning views of the Canadian Rocky Mountains to wildlife viewing and extensive scenic hiking trails - Jasper will take your breath away. You might even be lucky enough to spot some of Jasper’s wild mountain animals, including elk, moose, Bighornsheep, deer and bears.